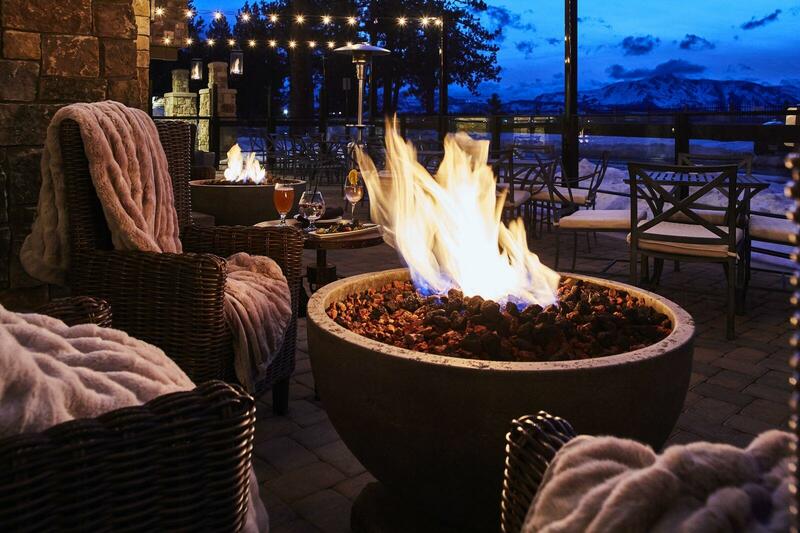 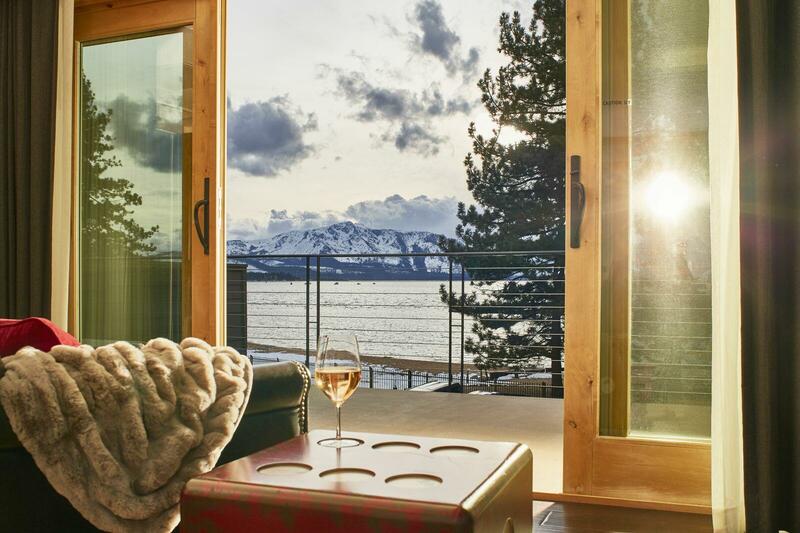 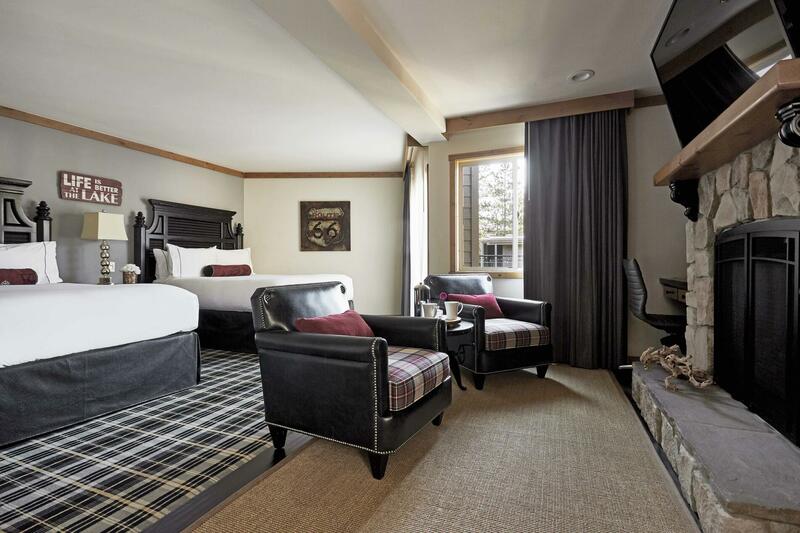 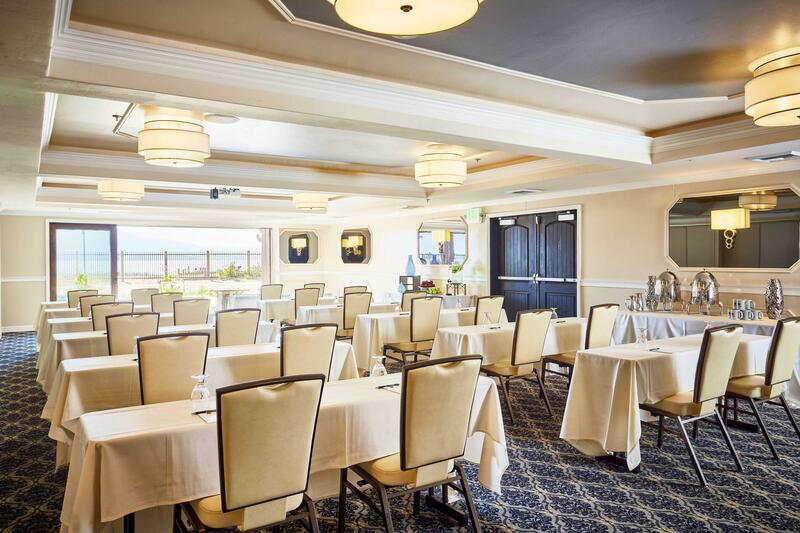 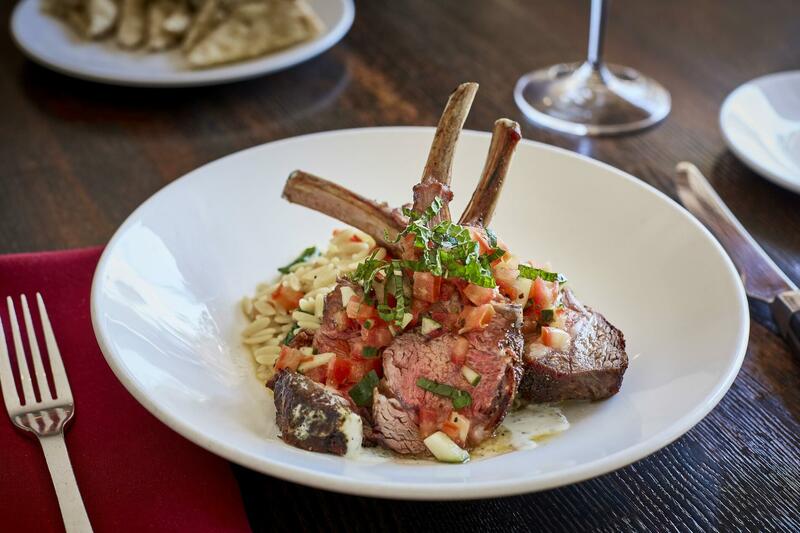 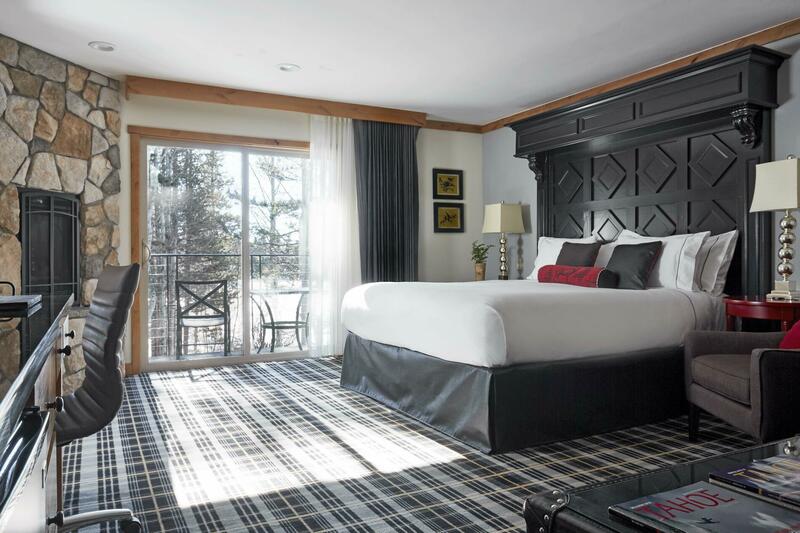 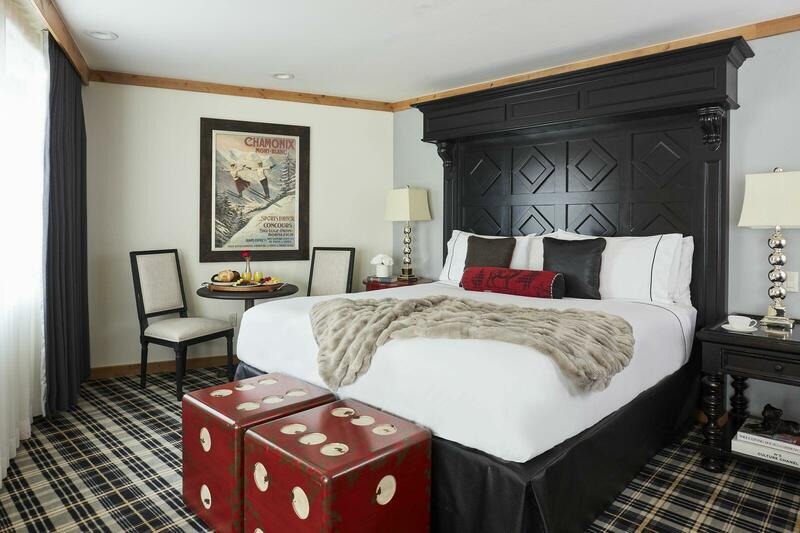 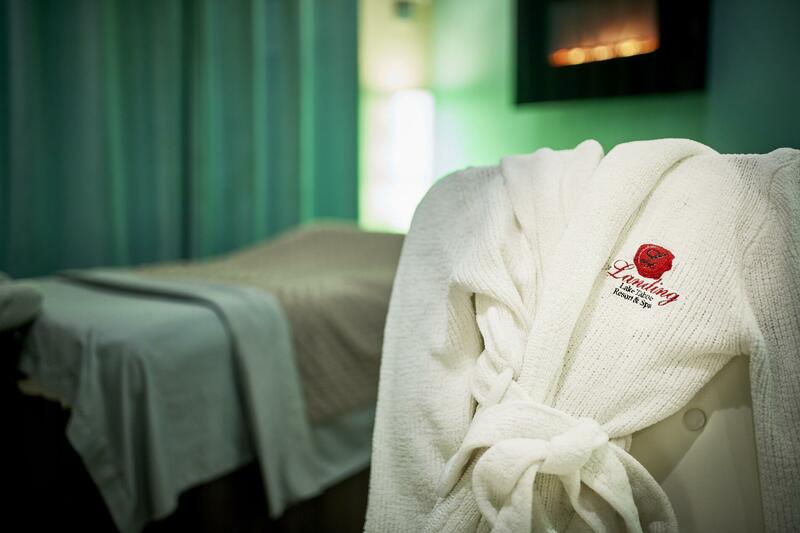 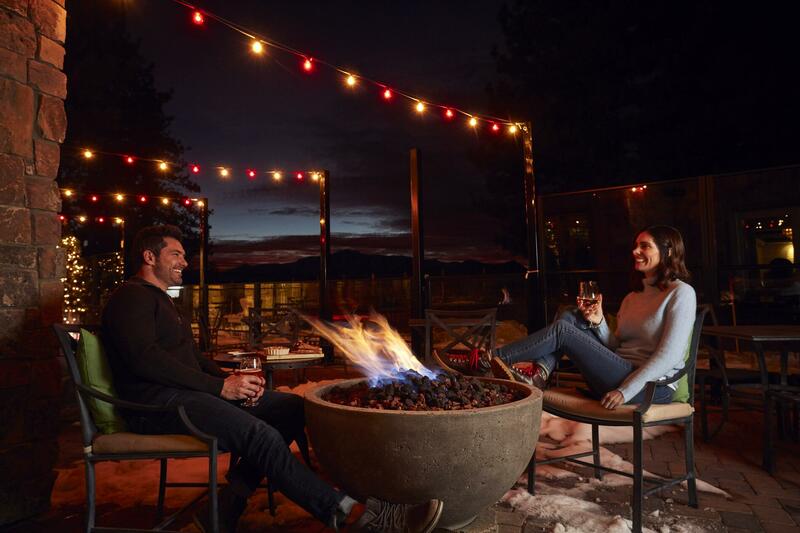 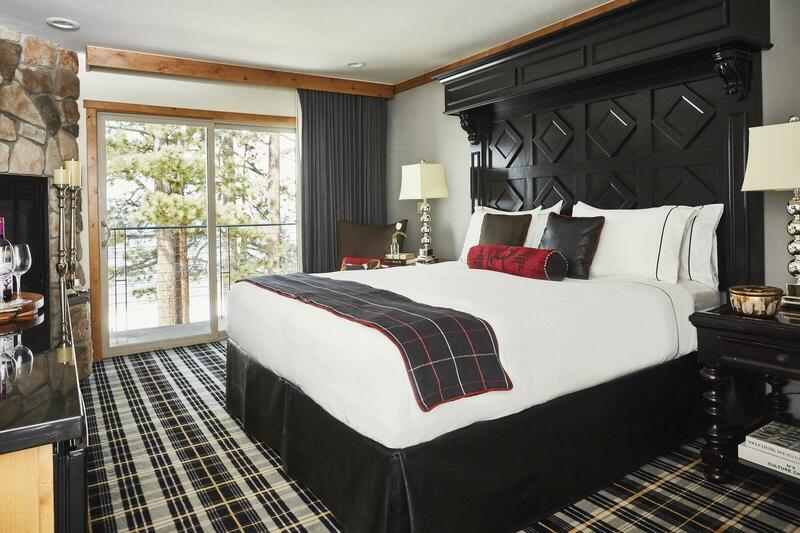 As one of the few Lake Tahoe luxury resorts offering a chic-yet-cozy, opulent-yet-intimate vibe, The Landing Resort & Spa is a cool sanctuary after a day in the sun and an oasis of warmth following a day on the slopes. 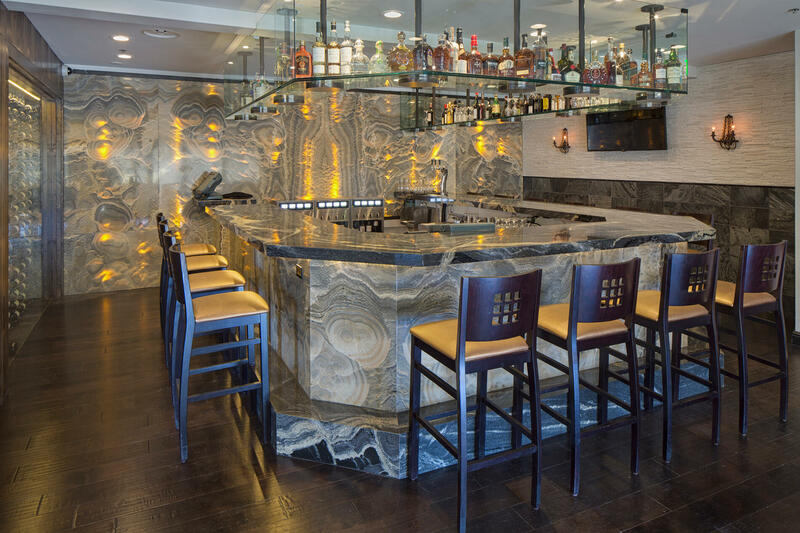 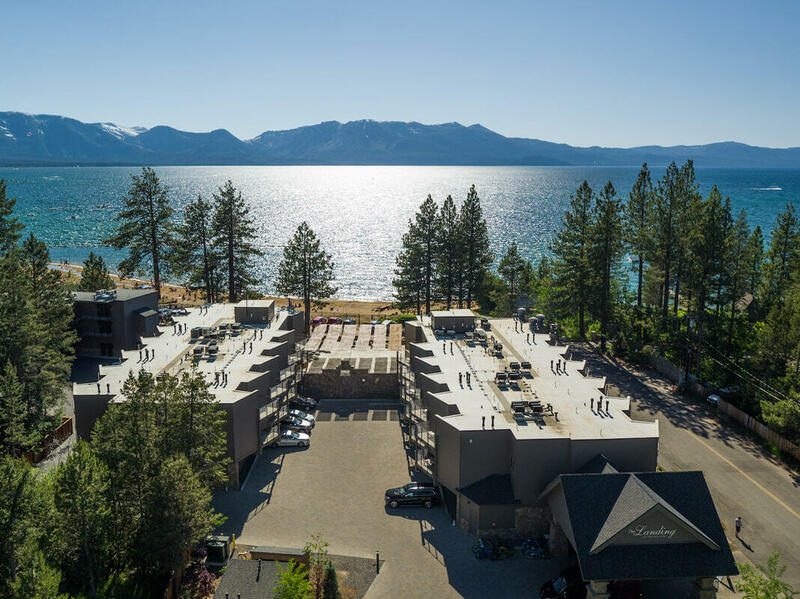 From the moment you set foot in our lobby, you will see why Lake Tahoe’s most distinctive boutique hotel is the only choice for discerning travelers on the hunt for something different. 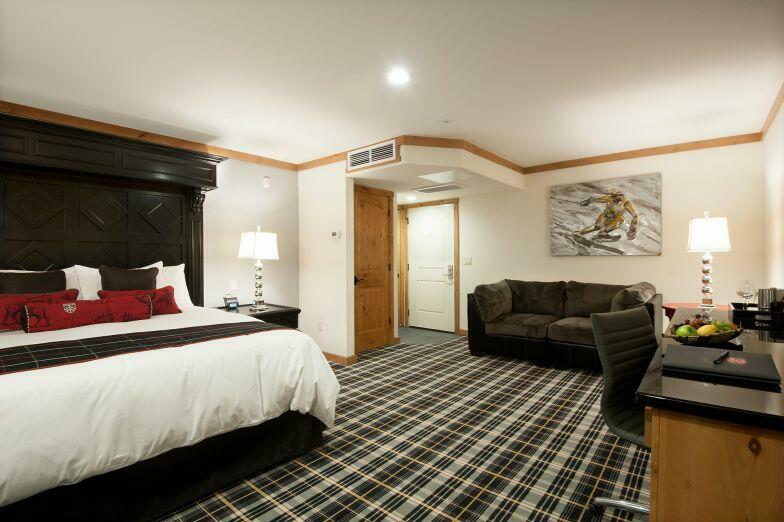 Need to see more before you believe us? 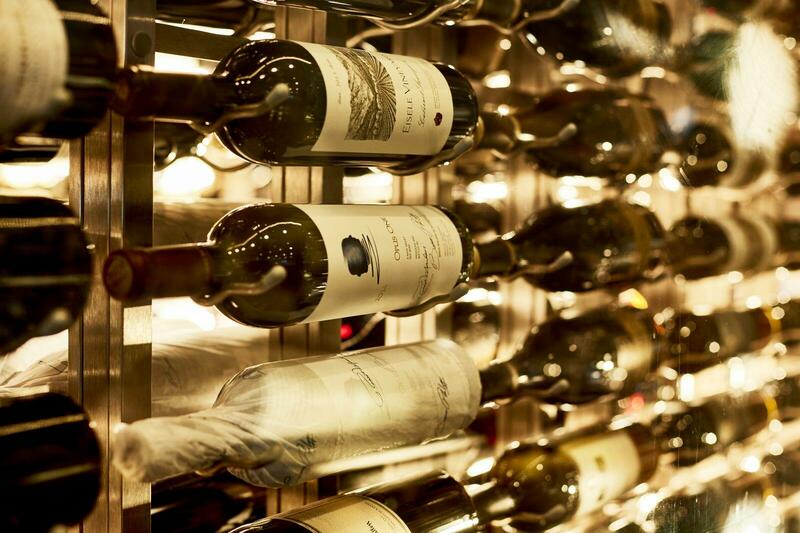 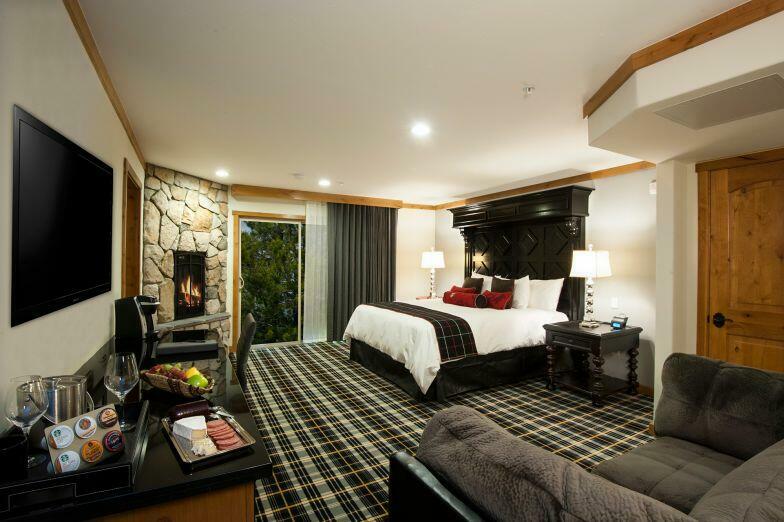 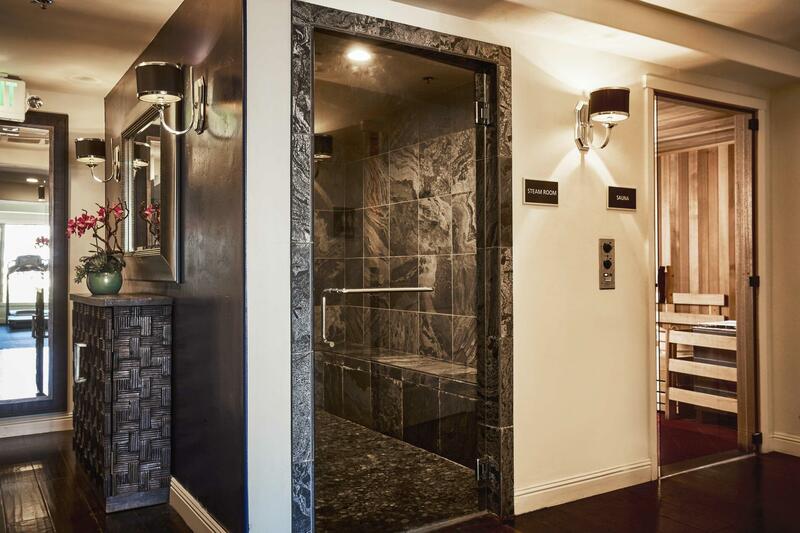 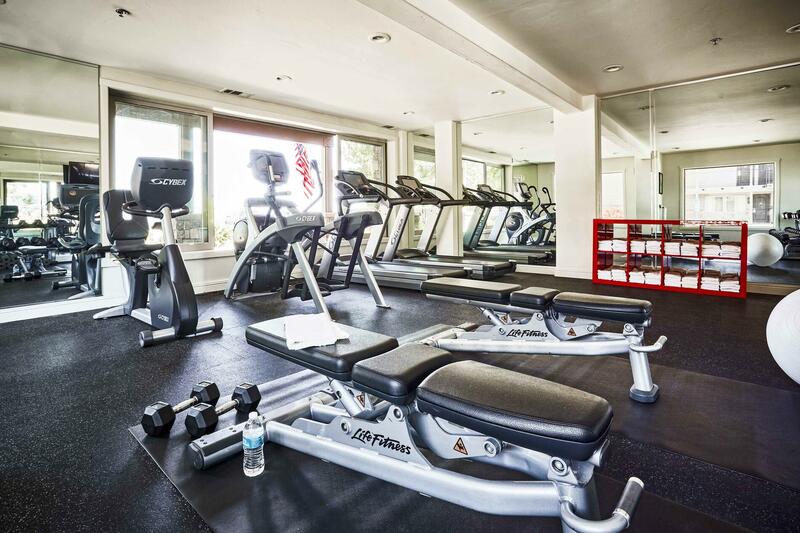 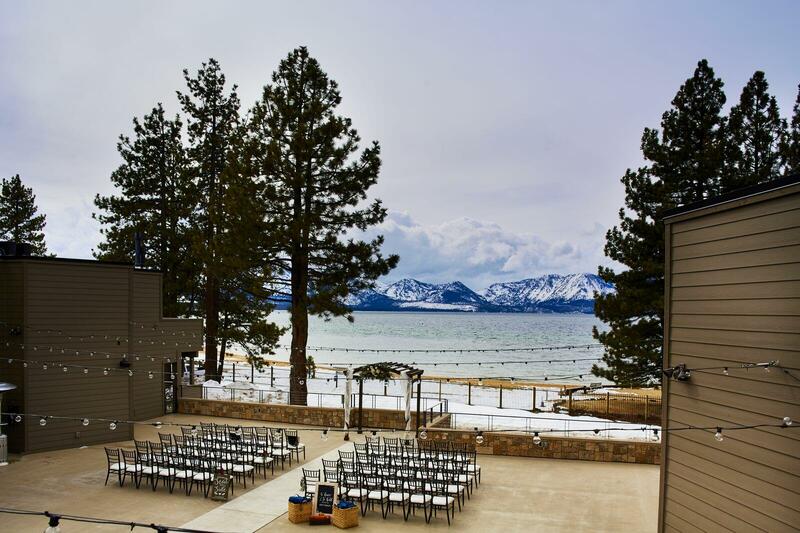 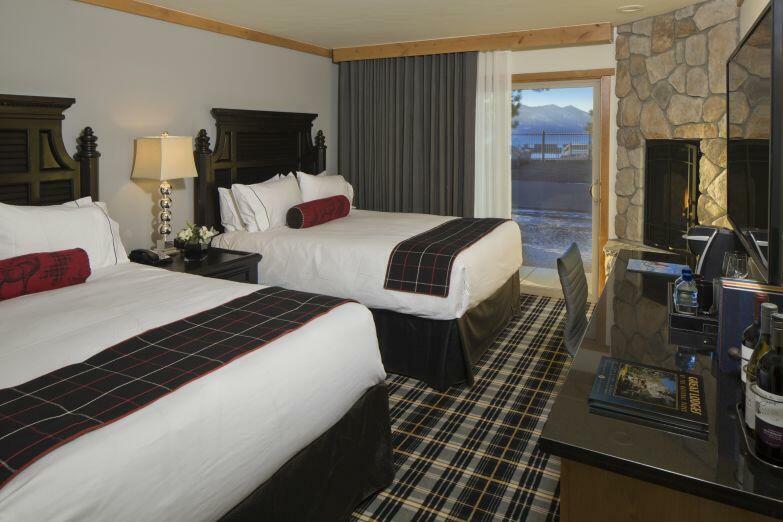 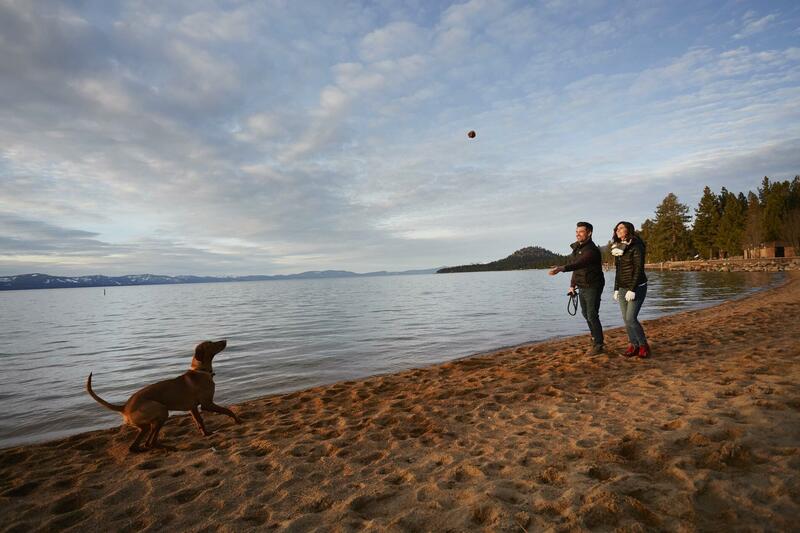 Check out these images of our Lake Tahoe luxury resort.